I had a really good time visiting Mira’s family in Sevlievo, Bulgaria. I am intrigued by the culture and sensibilities in small town Bulgaria. 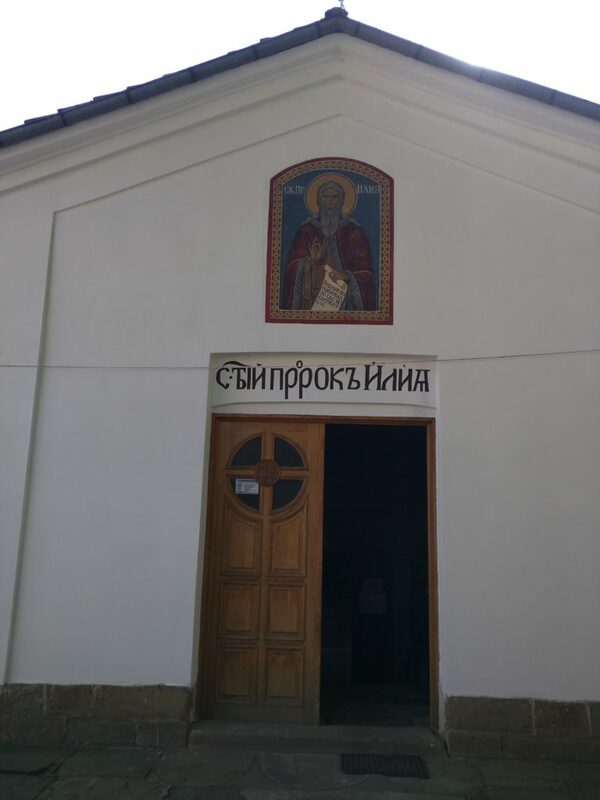 We started with visiting the old St. Prophet Eliah Church. The last place I was allowed to take photos was the entrance. It was pretty quaint on the inside, but we were not allowed to take any pictures. 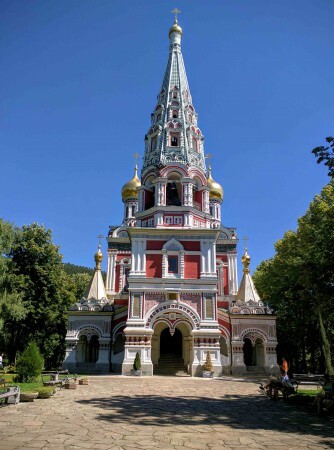 Shipka memorial church is a Bulgarian Orthodox church built in the style of a Russian Orthodox church. 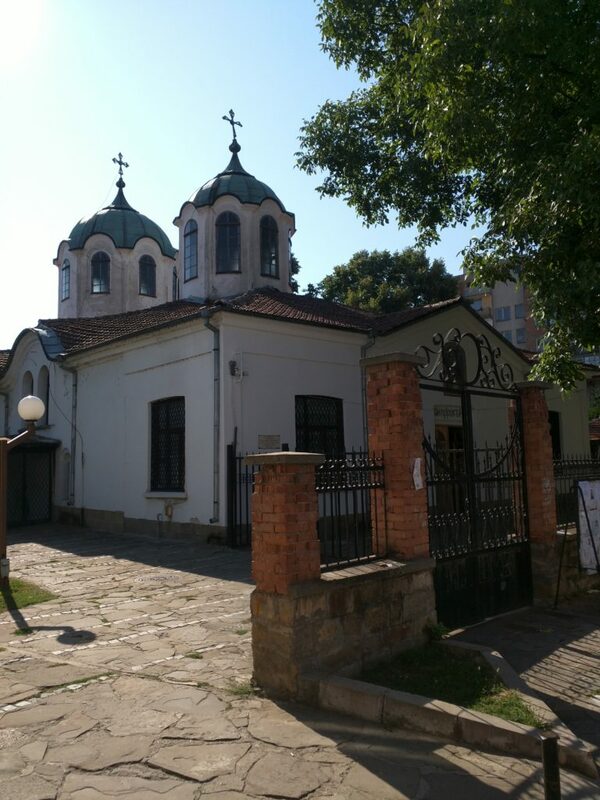 It was build during late 19th century as a dedication to the Bulgarian, Russian, and Ukrainian soldiers who lost their lives in liberating Bulgaria from the Ottoman empire. The gold plated domes are of typical Muscovite style from the late 19th century.